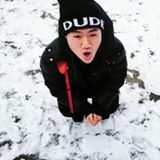 @bentleyng is on Carousell - Follow to stay updated! 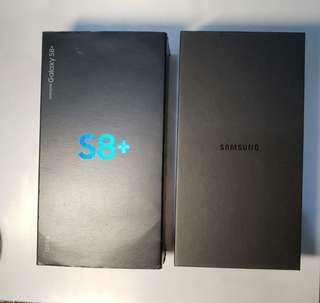 Samsung Galaxy S8+, 128 GB, Black, in perfect as new condition, no scratches. All accessories in the box have never been used. Bought in Hong Kong in June 2017.